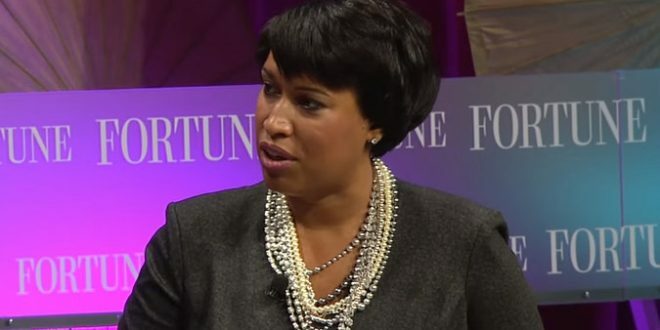 DC Mayor Muriel Bowser Smacks Down Art Censorship - Joe.My.God. This week, the D.C. government took an alarming turn toward censorship—albeit a brief one. The D.C. Commission on the Arts and Humanities, which funds projects by local artists and arts organizations through grants, sent a notice to recipients who received awards in the most recent round. It was an amendment to the award, a stipulation adding new, restrictive language about what kind of art can be made using D.C. arts grants. No project may be “lewd, lascivious, vulgar, overtly political, and/or excessively violent,” according to the amendment—including the projects that the commission had just rewarded. In the end, the threat to free speech was short lived. On Thursday, Mayor Muriel Bowser’s office rescinded the amendment, according to Ward 2 Councilmember Jack Evans. Bowser’s office later confirmed the rescindment. Hit the link for more. Activists are now trying to discover how the edict was issued in the first place. Just days ago Glorious Leader appointed a Rick Scott crony to run the National Endowment for the Arts.